For most parts when the homeowner considers going for concrete overlayment, they do so for two main reasons. The first one being beauty, concrete overlay systems can mimic so many different looks, and there are a lot of choices when it comes to designs, colors, and patterns. Cost is also another reason; concrete resurfacing as opposed to using another floor type or replacement can result in savings for you and better value for your product. Many of you may not know that this is a perfect option for flooring for your home interiors. Many people make purchasing options from what they see. According to evidence, there are so many tile flooring and carpeting companies advertising their items. But it is rare to see adverts for companies of concrete overlays. The little known and very crucial fact that goes unrecognized and those are health benefits of concrete overlays in the home. Information may be in the market that carpeted surfaces lead to particular allergies and other conditions, including disorders of the respiratory system. Did you know that other traditional, non-sustainable flooring surfaces can result in harvesting dangerous elements like molds? Coverings like tile or seamed vinyl can become breeders for a lot of unwanted bacteria and fungi. Reports show that air pollution can at times be five times greater to the outside than the inside to the home. This is not to say that the whole cause of poor air quality in the indoors is flooring, but why not remove the entire contributor. When you have carpeting, it is clear where bacteria and other allergens can hide. In tile, it is available in vinyl and the grout lines laminate and wood floors, it is in seams. When cleaning these floors, water unavoidably finds a way into the seams. This is the source of troubles. Wet and dump environs are what these nasty allergens are on the lookout for. 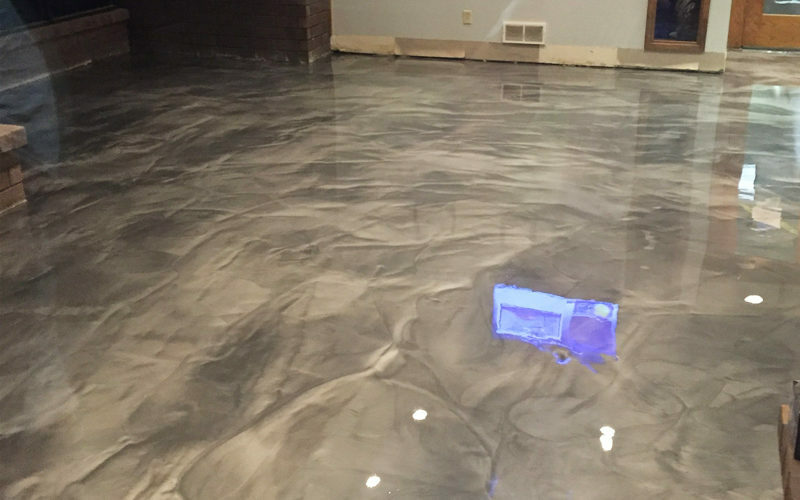 With concrete overlayment systems, grout lines can get incorporated into the design, but the difference is that they have seals. You may notice imperfections in concrete that is present in the driveway and start asking yourself on what to do. In the olden days, the thought or removing concrete and replacement was the only thing that was going through the head. There is no need of getting worried because concrete overlays are no anywhere. As long as the concrete is meeting several requirements, all should be well when using these overlays. In simple terms, what do you understand by concrete overlay? This is a product that is cement-based with a blend of resins of the polymer of sand, cement, and other additives. The overlays can use acrylic because the resins administer great potency for UV protection and bond strength. Since there are different combinations of resins, you will have physical recognizable characteristics; therefore making systems that achieve the goal of beautification. You can apply the overlays for a few inches like the thin paperclip. This provides flexibility according to the location of application of the product. What must be present is an underlying stable base for the affected area or it cannot be utilized. If the fragmentation of the current material is available from freeze-thaw cycles, it cannot be used. In case serious cracks are occurring from an unstable area, then it cannot be utilized. In case the material is raised, it cannot be utilized. In such situations, concrete will have to be eliminated and then replaced in the old fashion manner. For other cases, the sky remains the limit. 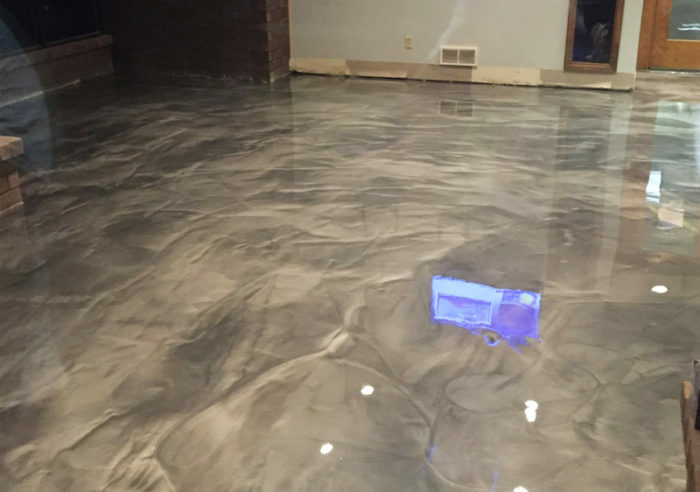 Therefore, as you can see, concrete overlayment is an excellent product which offers many options for both commercial and residential customers. Just for some time, think of all concrete you keep walking on all through the day. It is under the houses, malls, roadways, amusement parks, grocery stores, hospitals, and parking garages, among others. All of this concrete will sooner or later discolor, become unlevel, crack, or stain. Just think about the pavement you walk on all through the day gets broken and ends up in a landfill! If you care about the planet of your grandchildren, you need to do things differently and think outside your box. Before the introduction of concrete overlayment, the only method of fixing cracked, stained, and old concrete was removing it and pouring a newfangled slab. The process of removing concrete is pervasive depending on the size of the slab. It needs to get broken into movable, smaller, many pieces. The next needs hauling away and disposing of in the landfill. In case you have done concrete work, you will know that pieces are heavy, thick, and take so much space. When architects, engineers, and consumers get the education in the field, it is the most eco-friendly and economical way of resurfacing concrete in the place of pouring new after ripping out. Also, it eliminates many tons of waste. As beings that are alive with the ability to reason and think, you need to hold yourself accountable for the waste each one has to produce. The earth is only one, and it is all majestic, it is the duty of everybody to preserve and protect it. The trend of decorative concrete is growing in the industry of construction. Resurfacing is a very environmentally friendly decision that residential and commercial property owners can make. If you choose to do concrete resurfacing, you end up saving money and time and create earth better for many years. While concrete overlayment is exceptionally resourceful, there exists a benefit of solidifying its importance. Minus losing durability and strength, the pattern and design possibilities are endless with these overlayments. The used materials like the modified polymer, resurfacing mix, cementitious, can get applied to the feathered edge. These overlay mixes can be colored, patterned, stained, and stenciled, to meet demanding needs of designs. In case the concrete slab is sound, resurfacing can be successful. Small cracks, stains, pitting, and discolorations are fixable. Therefore, before starting tearing the old concrete slab, put into consideration resurfacing. When you choose to resurface, you are sensing recycling to your concrete, which makes it possible to put into use. You can consider concrete as the most durable and robust manufacturing materials since the right concrete mixture can withstand dissimilar conditions of weather and the normal wear and tear which take their toll on some construction materials that are less sturdy. Nonetheless, concrete is indestructible because there are several factors which make it vulnerable to wear and tear. The porous nature of concrete surfaces allows for the moisture to get absorbed in the concrete. Nevertheless, the wrong concrete mix, which would make it porous will allow substantial water amounts to get absorbed by concrete and may cause flaking on the surface of the concrete. Examples like this need particular measures to be taken to remedy the issue; the most crucial way is installing concrete overlayment. Installing the overlay on concrete surfaces is among the most practical and convenient ways of extending concrete surfaces life. The reason is that the materials are required to do it are affordable and the effort and time needed is minimal. 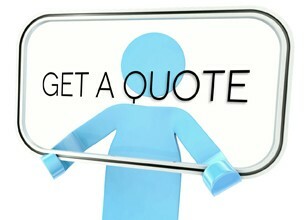 Nonetheless, doing so needs you to take crucial steps that will help you restore surfaces of the concrete. One of them includes ensuring that all loose materials get eliminated from the current surface since pouring concrete on loose floors of concrete will make the surface weak. In relation, you need to ensure that the old surface is free from dust and oil since they affect the durability of your surfaces. The other crucial step is determining the thickness of the novel surface since the thickness determines the concrete mix type for you to use. This is very crucial since it has been proven that the right mixture of aggregate stones and concrete can lengthen the life of your concrete surfaces. Concrete is among the building materials that are very durable in the market. Nevertheless, particular factors like the concrete mix used in making surfaces of concrete are vulnerable to wear and tear, including cracking and flaking. It is fortunate that some steps can be implemented to remedy this problem and the most effective one is installing concrete overlayment.